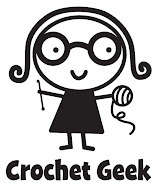 I'm back with another Cosmel product that I'm loving AND some exciting news.....Cosmel now has their very own website/shop! YAY! Back to this New Cell Serum. This is my second jar so yeah I really do love it. 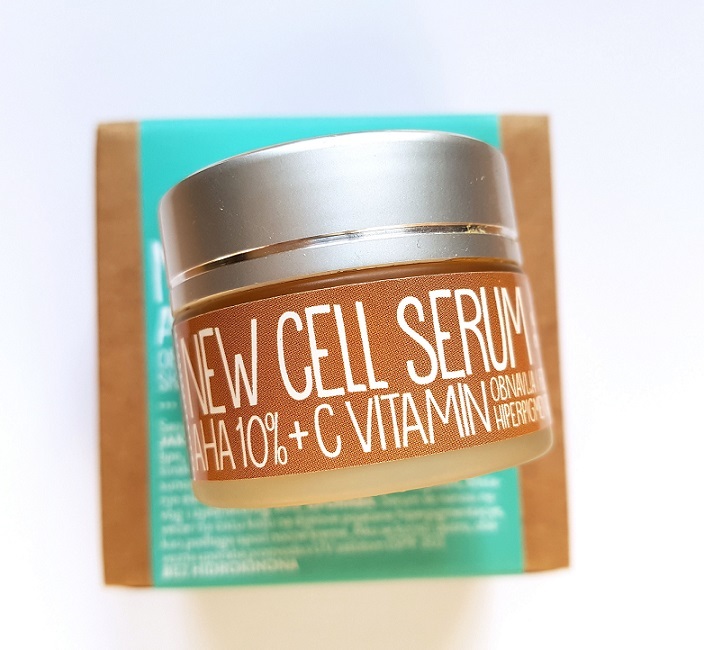 What's so special about this serum, well it's got 10% AHA and vitamin C. Now that I have been using AHA's for a while I will never go back. 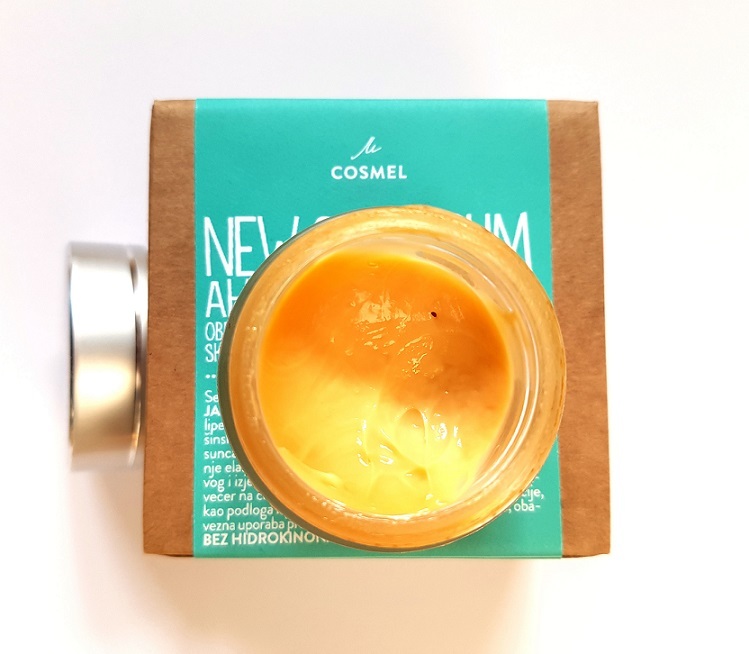 It has improved my skin as far as clarity, texture and brightness. This serum is to be used at night (and make sure to wear spf during the day whether or not you're using AHA's). One thing I noticed is that the colour of this serum changes (turns orangey). I had an idea why this happened because I remember watching or reading about a certain natural product review (can't remember which one) but I did ask Cosmel and they confirmed my thoughts. 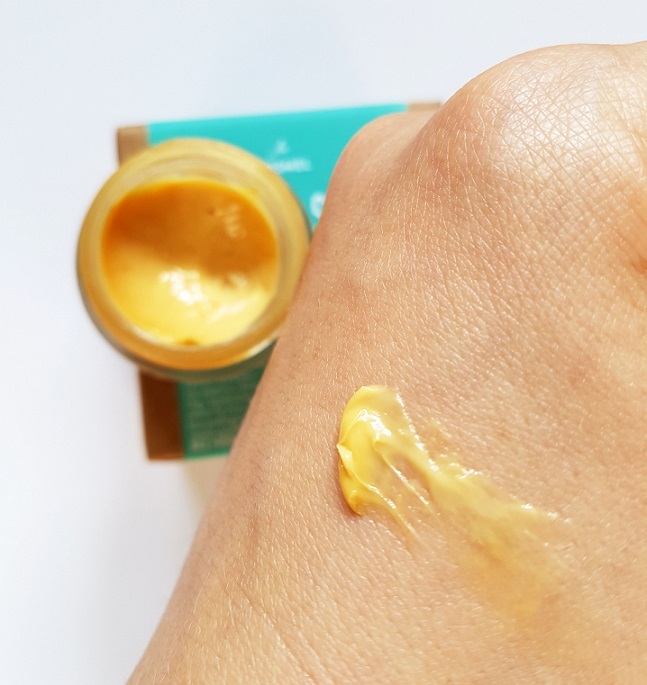 The vitamin C oxidizes and therefore the colour changes but it doesn't effect the quality of the product. All Cosmel products are tested and then tested some more. The vitamin C remains stable which is very important or else you don't get any of the benefits of the vitamin. My main reason for using this serum is for my hyperpigmentation (which I have noticed a tiny improvement, it takes a very very long time to see improvment with hyperpigmentation especially if you're not using non perscription products). 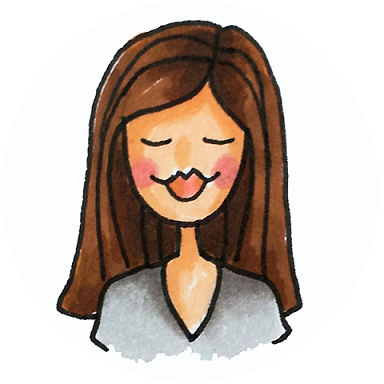 It layers nicely with other products like creams or oils. I will sometimes use Pai rosehip oil together with this serum. In the morning my skin is so so soft and smooth! 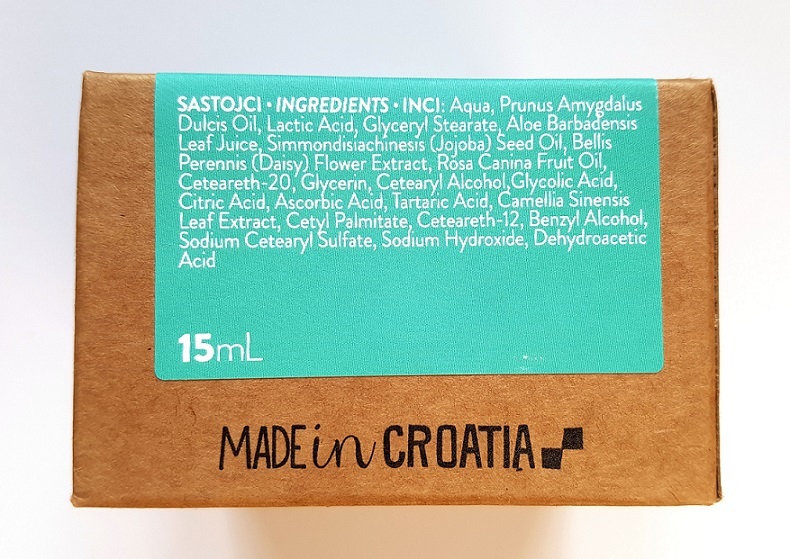 Serum s voćnim kiselinama (AHA 10%) za izbjeljivanje kože idealna je podloga ispod noćne kreme. Priuštite si tretman i osjetite promjenu na vašoj koži. 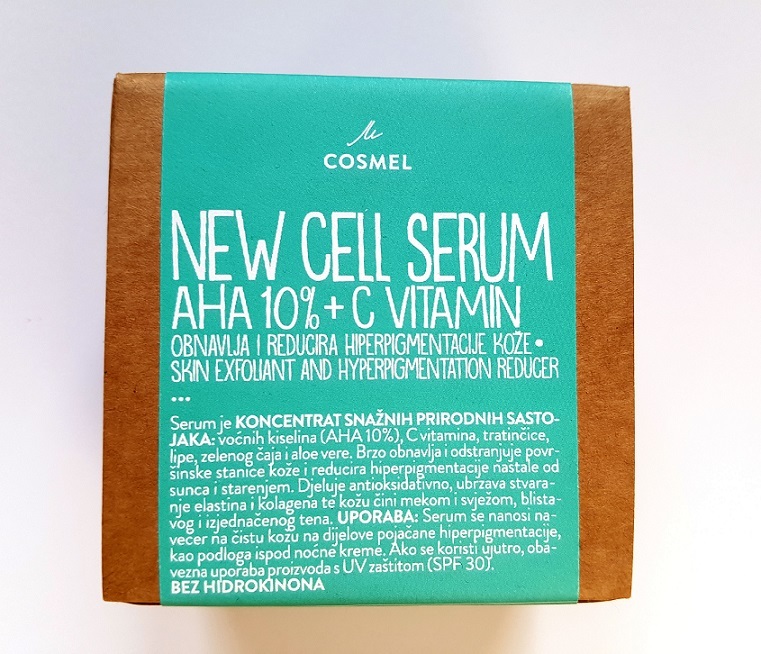 New cell serum smanjuje pigmentacije nastale od sunca i u zreloj dobi. Sadrži ekstrakte bilja – tratinčice, lipe, zelenog čaja i aloe vere kako bi vašoj koži dala vlažnost i svježinu. Some of the gorgeous ingredients include Prunus Amygdalus Dulcis oil (sweet almond oil) which is awesome for all skin types, lactic acid, Aloe Barbadensis Leaf Juice which protects the skin from UV damage, and because of the salcylic acid and high antioxidant value, aloe is used in skin-care products as an anti-aging and healing agent. 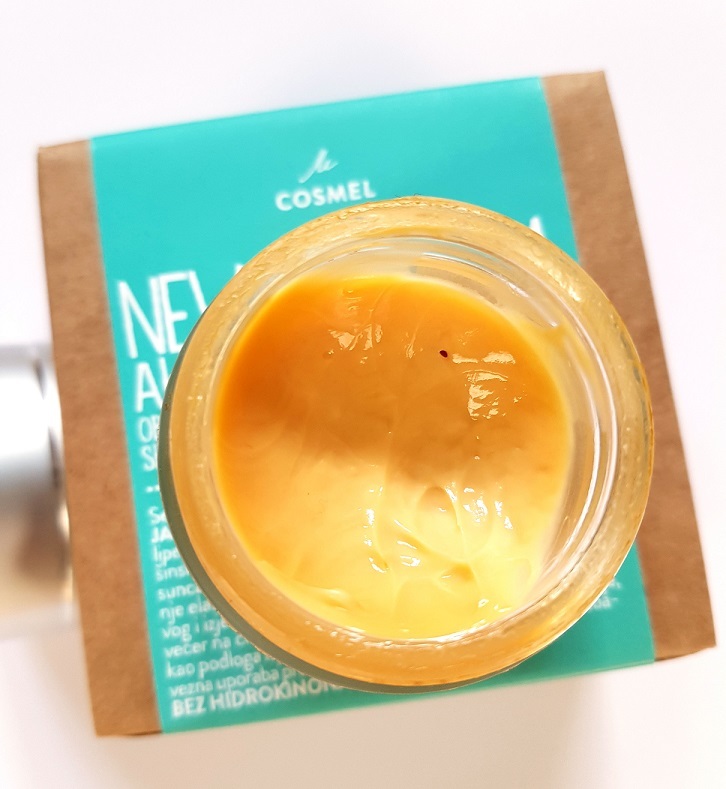 Jojoba seed oi, daisy flower extract (brightens skin), rosehip oil (high in vitamin C, anti aging), glycolic acid, citric acid......what did I tell you, awesome ingredients! The texture of this serum was a surprise to me. The serums I use all have a light gel like textrure and this serum is like a very thick cream (but not greasy or heavy). I did have the chance to talk with the owner and mad scientist (I mean that in the best way) behind this brand) and she prefers the texture of creams for her face products. I'm so happy that I can now shop Cosmel on line, unfortunately they only ship within Croatia but I'm hoping this will change. Shipping is 20 kuna and you have serveral options to pay including PayPal.